WASHINGTON (CNS) — Not only are there no atheists in foxholes, but some of the denominational differences seem to disappear, too, once you’re under heavy fire. 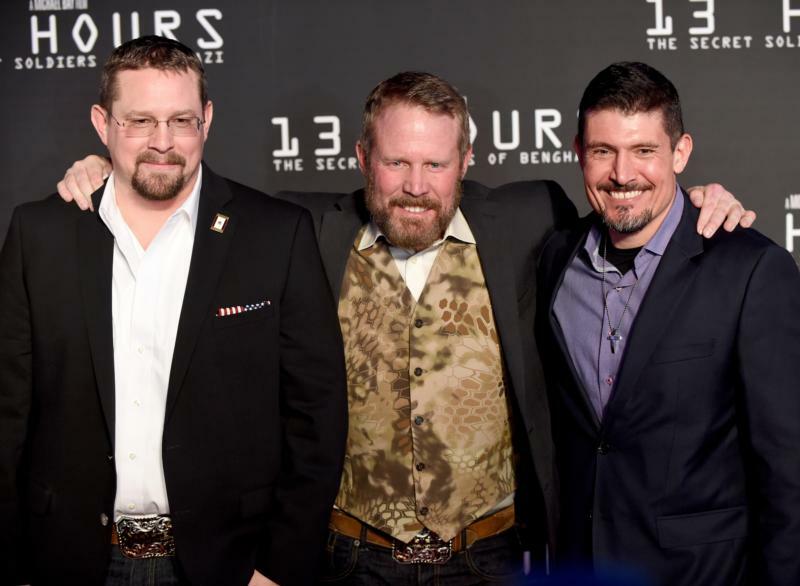 That was the situation that Mark Geist and Kris Paronto found themselves in working as military contractors in Benghazi, Libya. “The way I state my faith is in my actions,” said Geist, a Methodist. “It’s easy to talk about that and I like to share my story, and primarily through my actions, as in Benghazi, we had the opportunity to make a difference in five people’s lives” — the lives they saved in the firefight. Geist, in a separate phone interview with CNS, said he is still recuperating from wounds suffered to his arm more than three years ago; he’s had 13 surgeries so far. It may be that the hand of providence kept him alive. Geist, known as “Oz,” also commented on remarks published Jan. 15 — the date “13 Hours” opened — to The Washington Post by the former CIA chief in Benghazi, described by the newspaper only as “Bob,” who said there was no order issued in Benghazi to “stand down,” as suggested in the film. The movie received a classification of L — limited adult audience, films whose problematic content many adults would find troubling — for “constant graphic war violence, including gunfire, explosions, and gore, brief sexual banter and some profane and crude language.” It was rated R by the Motion Picture Association of America.